Synopsis: Two Glenbard High School Siblings strive to solve a mystery in their home town that may bring together two famous Americans from the past. 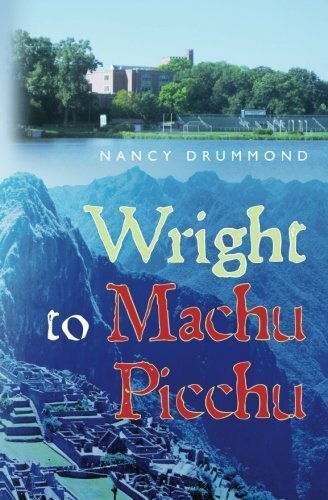 About the Author&colon; Nancy Drummond is a teacher in the Chicago suburbs who has a great passion for architecture and world travel. The author loves sports and music and is a graduate of the University of Illinois at Champaign. She is married and has a son and daughter.